When you need an exterminator, you want someone who doesn’t offer a one size fits all solution. Heavens Best Pest Control is trained to identify your pest problem and develop the best plan of action possible. Our highly trained and experienced technicians can determine the problem, and the best course of action. We are a local company, and can deal with your pest problem quickly and economically. Heavens Best Pest Control offers third party audits to insure our pest management is held to the highest standard. 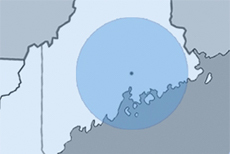 We are constantly circling around Central Maine, and on call to get to you as soon as possible. Speed plus affordable rates. Heavens Best Pest Control is proud to offer integrated pest management. To learn more about this service, please contact us. 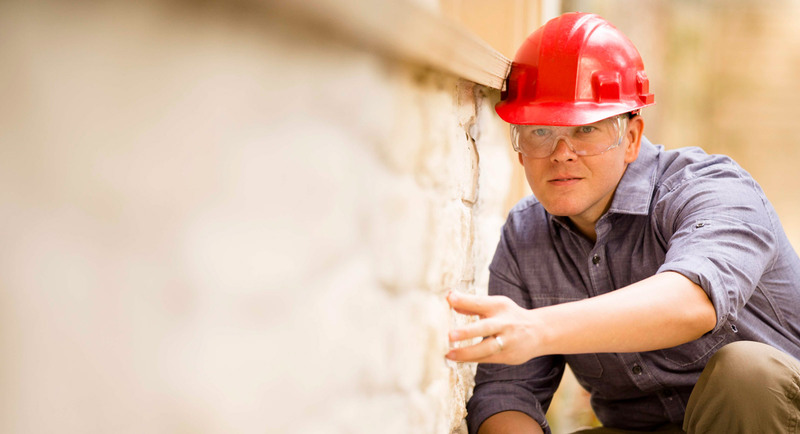 Owner Jason was born and raised in Central Maine, and went into pest control to provide services the larger companies didn’t. For homeowners looking for single services to solve specific pest problems, we offer one-time, non-contracted services. For homeowners looking for year-round protection, we offer monthly maintenance programs with free emergency services included. For all of our commercial clients, we offer complete pest protection with our monthly maintenance program that includes emergency services at no additional charge. These rusty brown colored insects are shaped like a broad oval and have very flat bodies. They grow to about 1/4 inch long. If you suspect you have a bed bug problem, let us know right away and we can give you a professional inspection for free today. Bed bug problems only get worse the longer they are left untreated. Heavens Best Pest Control’s Wildlife Service Professionals provide wildlife removal services and solutions for homeowners and businesses that will help them minimize property damage and health risks. Our professionals evaluate your unique situation and create a customized plan to rid your home of nuisance wildlife. We will utilize the most effective methods of wildlife control to solve your problem. "Thank you, Jason and Heavens Best Pest Control for all your hard work and personal attention given to us over the years. We have a piece of mind knowing that we have an every other month Preventative maintenance program with Heavens Best Pest Control." "Jason has now been servicing our facilities for approximately 2 years and is very knowledgeable in the pest control industry. I would highly recommend heaven's best pest control to my current and past customers." "I have a total of 6 properties that they are currently servicing and he is always there when I need him. When you have renters they want somebody there yesterday and when I call Jason he usually tries to get there that day or the day after. Would highly recommend Jason and heaven's best pest control for anybody's pest control needs."